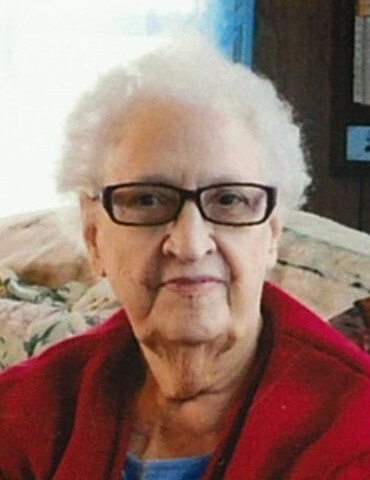 Lorraine Brown Hamilton, 87, passed away on April 7th, 2019 after a long illness. She is the daughter of the late Clinton and Claribel Gould Brown. In addition to her parents, Lorraine was predeceased by her husband Clifford William Hamilton, sons Daniel W. Hamilton and Michael Brown, granddaughter Melissa Ann Feek, 15 sisters and brothers. Visitation will from 11AM to 1PM on April 11, 2019 at Brew Funeral Home, 48 South Street, Auburn with a service to follow at 1PM. Burial will be at Pine Hill Cemetery, Throop.